Wyre Parks was established in 2010 following the acquisition of Foxhouses Park, Scorton in 2008. This in addition to Claylands Park, Garstang, which has been established for over 50 years, enabled us to create our brand name of Wyre Parks and has given us the opportunity to offer a wider selection of holiday experiences. 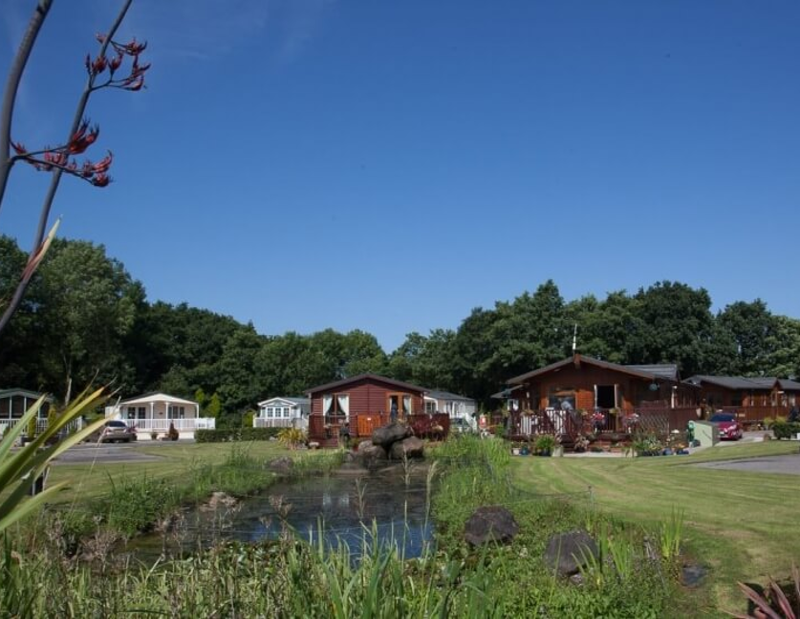 If you are looking for a holiday destination which is close to the Lake District, Yorkshire Dales and the Fylde coast resorts but set within stunning countryside then we have just what you are looking for. 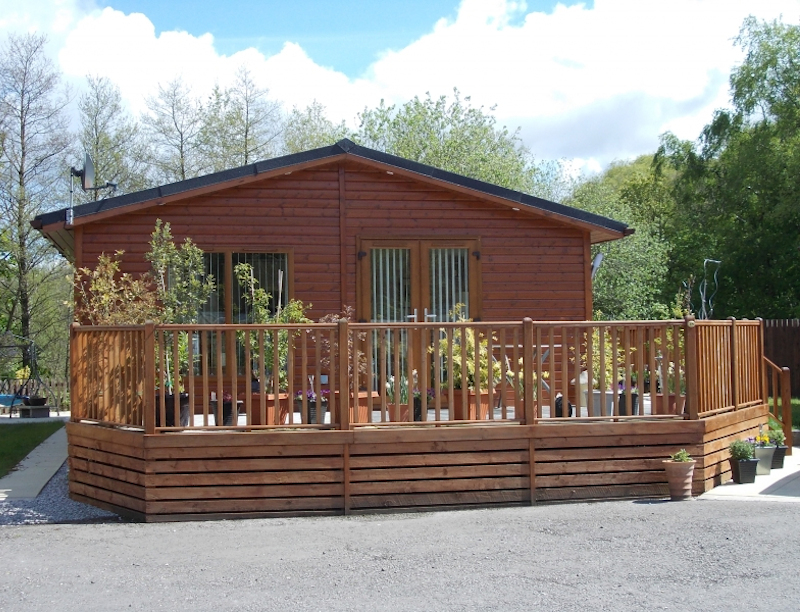 Both of our Holiday Parks are set in beautiful locations on the edge of the Trough of Bowland which has been designated as an Area of Outstanding Natural Beauty for over 50 years and each Park has it's own unique character. 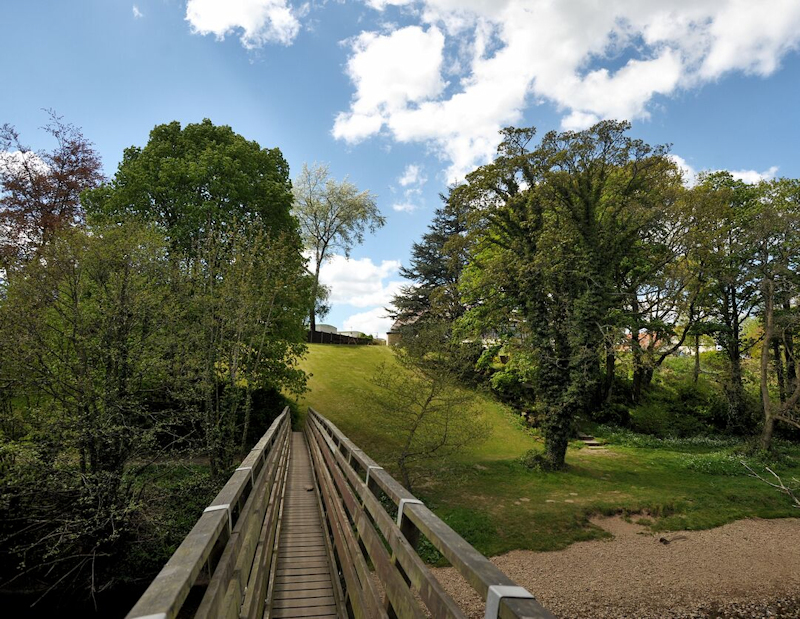 Foxhouses Park is the perfect location for those wanting to own a holiday home in a beautiful and peaceful location: it is ideal for walks along the riverbank and through the nearby woodlands where there is an abundance of wildlife. It is also a short distance from our coarse fishing lakes. 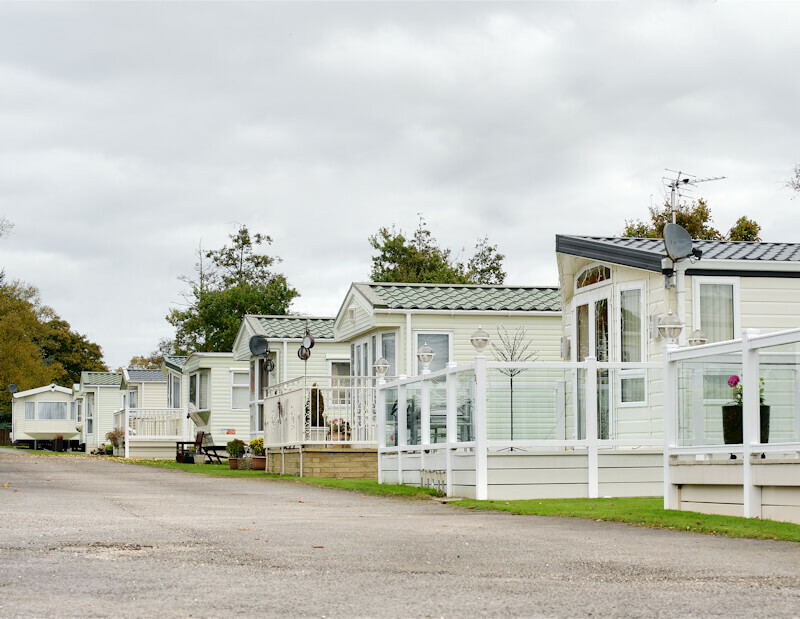 Claylands Park is superb for family holidays; whether you want to bring your own caravan, motor home or tent, stay in a luxury self catering cottage sleeping up to 7 or en suite rooms, or if you aspire to owning your own holiday home, we have it all at Claylands Park. The Park is situated on the banks of the River Wyre and just 500 metres from the picture postcard village of Scorton. 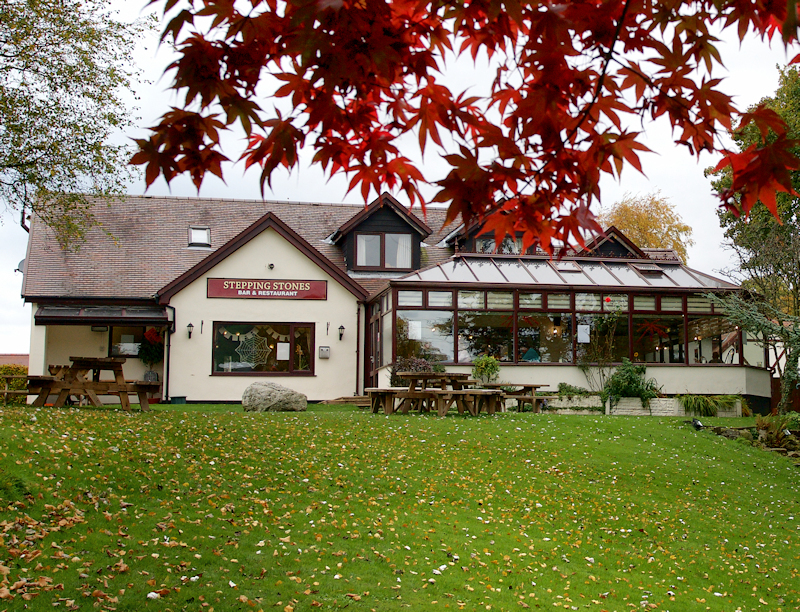 Stepping Stones Riverside Restaurantat Claylands Park is unique in the area in affording stunning views of the River Wyre and the Bowland Fells from the conservatory dining room whilst offering a range of delicious home cooked food, with most of the ingredients being locally sourced. We also have a bar for those who enjoy a drink in a traditional pub with a variety of refreshments plus entertainment throughout the year including live artists, quizzes and theme nights. Coarse Fishing is very popular with visitors to both Foxhouses Park and Claylands Park. 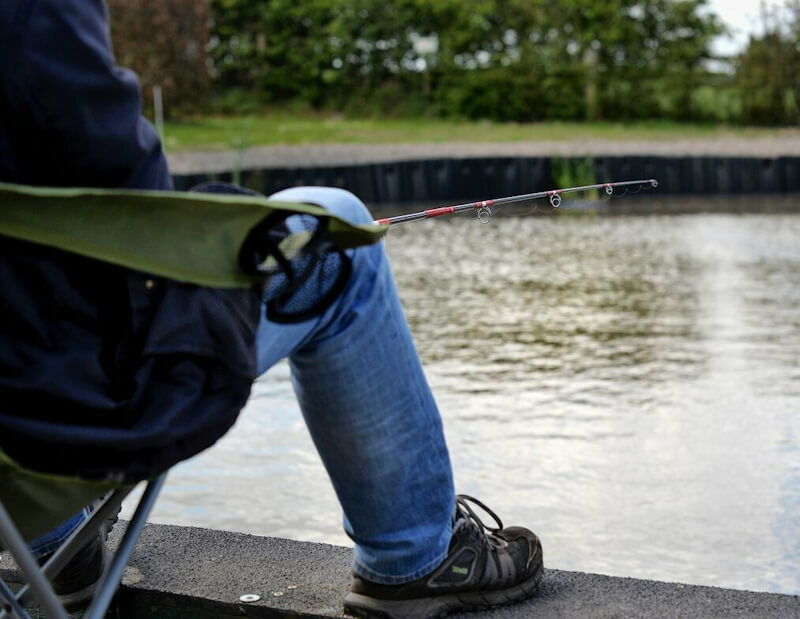 With 2 match size fishing lakes at Foxhouses Park and 4 smaller ponds at Claylands Park all of which are well stocked with coarse fish, we have set the scene for both the serious angler and those who enjoy fishing as a pastime. All can be fished on a day ticket basis or matches can be booked with prior arrangement.